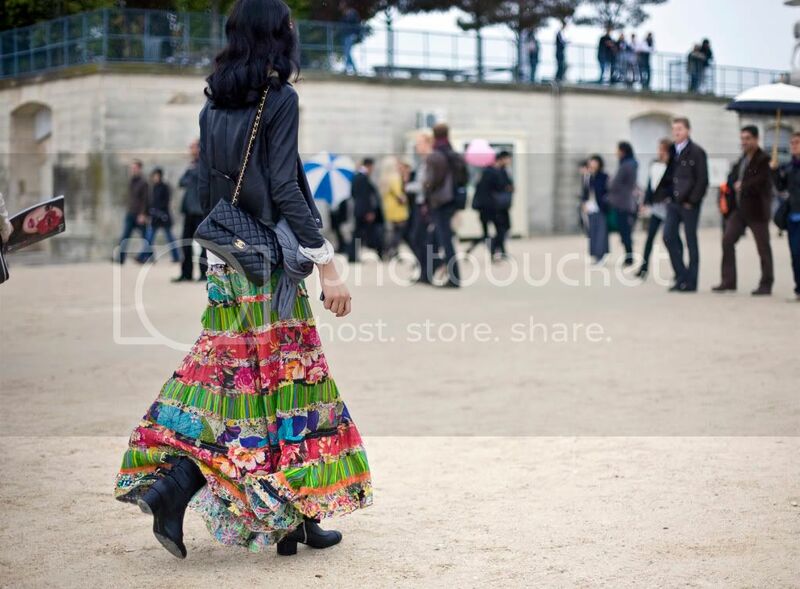 I wrote a feature on the street style of Paris Fashion Week S/S 2011. Check it out on Pot Couture here. Thanks to Margot + Pepper for their constant support!